What does Martin Luther King Jr. mean to young people? 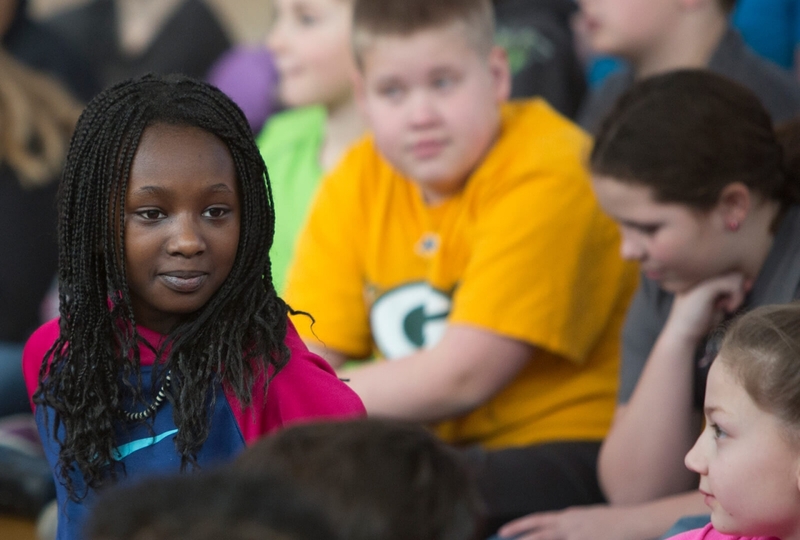 As we approach the 50th anniversary of the death of civil rights leader Martin Luther King Jr., Hormel Foods is helping young people continue his work. The essays run the gamut in terms of length. Most arrive handwritten, the style of printing shedding light on the writers’ age group and on their innocence. The works haven’t been scrubbed for spelling and grammatical errors either. 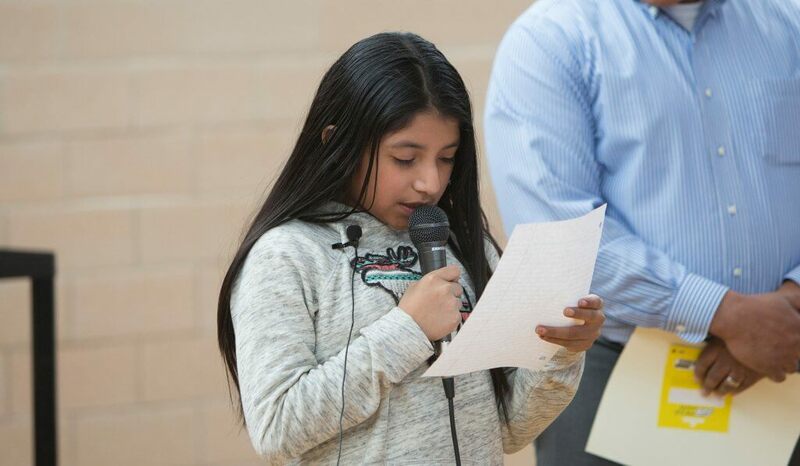 They are simple and genuine reflections by young school children from throughout the United States who, in the spirit of Martin Luther King Jr., each year voice their hopes and dreams to Hormel Foods. 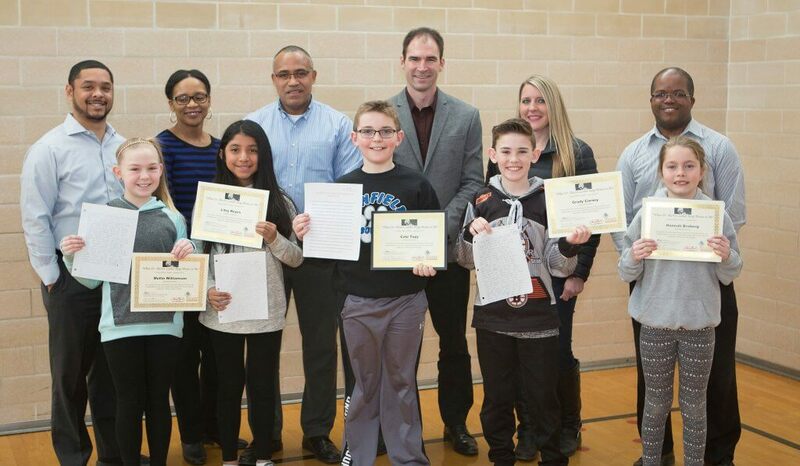 The company’s African American Resource Group – known as HAARG – has sponsored and coordinated an annual essay contest for primary school children since 2011. It is designed to pay tribute to the fallen civil rights leader by asking children what he and his work mean to them. At the same time, it’s meant to show them they should believe change is possible. “The question is always the same: What does Martin Luther King Jr. mean to you?” says Harold Burden, manager of demand planning and specialty products distribution, who has chaired the essay contest since its inception. According to Harold, the seed of the idea was sown by former Hormel Foods Chairman and CEO Jeff Ettinger. He challenged the members of HAARG to find a way to “get in front of children” and inspire them to dream their dreams. The group let the challenge sink in for some time, eventually coming up with a way to meet it head on. Responses to what Harold calls a “purposely open-ended question” are judged not on their mechanics, but on the ideas presented. 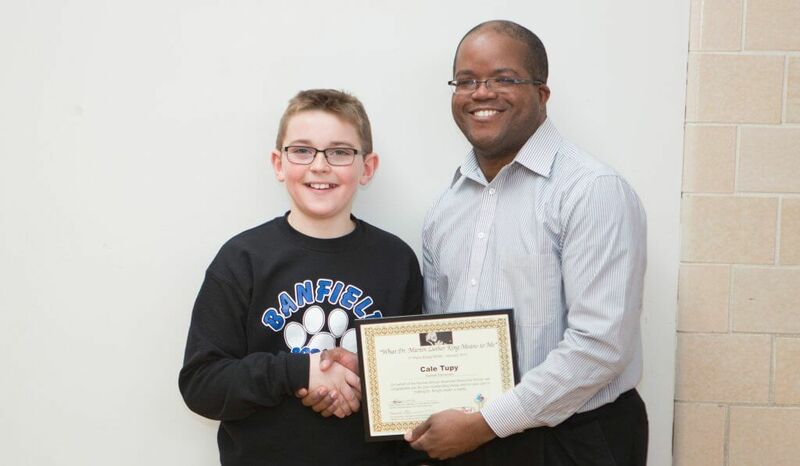 Winners receive cash prizes up to $50 and a class pizza party. In addition, Hormel Foods makes a donation to help the school purchase supplies. “It’s amazing what these kids write about,” says Harold, recalling one child who made his essay about bullying. Even more powerful, perhaps, was the essay of the young boy who used the platform to tell his safely guarded story. “He wrote about the fact that he has Asperger’s syndrome. He never shared it before, but he felt empowered to do so then because of Dr. King’s ‘I Have a Dream’ speech,” Harold says. With tears in her eyes, the boy’s mother approached the member of HAARG who was visiting the school and told him that was something her son never wanted his classmates to know. Participation has grown steadily since the first year when four schools participated. The contest is open to all primary schools in the country, and members of HAARG make connections with schools near them, inviting them to participate. There were 16 schools involved in 2017, including one that had three of its grade levels taking part. HAARG members make sure they are on-site in gyms and cafeterias around the country as those with the top picks read their essays and learn who is receiving the grand prize. 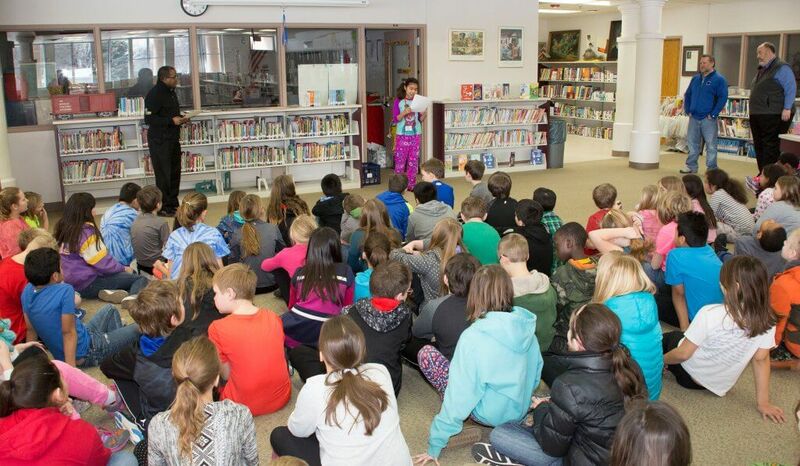 The assembly also includes questions and answers about King and about Hormel Foods, and time for HAARG members to share their stories with the classes. “We end up leaving more inspired than they are,” Harold says.